Welcome to 2017! 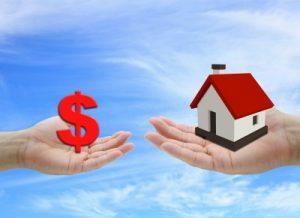 What will the future hold for homes and real estate? 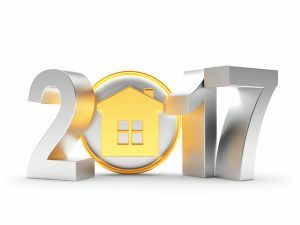 As a new year begins, many Triangle homeowners are wondering what the local region will look like this year. 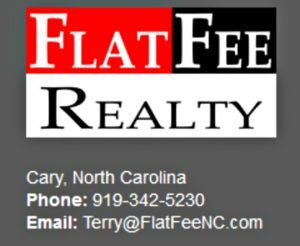 And the professionals at Flat Fee Realty can tell everyone, and with certainty, it will be another strong year for home selling and buying in and around Raleigh. 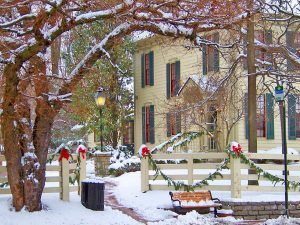 Of course, there will be a lot of subtle changes in the Triangle and Central North Carolina real estate market this year due to the state and national election. The different directions the economy might be heading with brand new leadership in Raleigh and in Washington will be interesting. Rising Mortgage Rates: At the end of 2016, following the election of Donald J. Trump, we saw a slight increase in home mortgage rates. While the rates in Raleigh continue to increase slowly, this trend could slightly impact the number of homes on the market and the number of home buyers looking for Triangle homes. Millennial Home Buyers: The millennials are coming into home ownership in a big way and many millennials are beginning to buy local area homes around Apex, Cary, Holly Springs, and Morrisville, including the broader Raleigh area. In this still hot home market, there is a shortage of homes for sale. With more home buyers in the market, there continues to be demand for houses across the Triangle. Rise of Medium Sized Cities: Companies like Fortune are forecasting an increase in home buyers choosing property in medium sized cities like Raleigh. In the Triangle area, our major metro areas like Raleigh and Durham will grow and flourish with home importance. This trend will continue to create demand in a variety of additional towns across the region as well. Home buyers and sellers need to adjust their play books for the real estate season ahead. 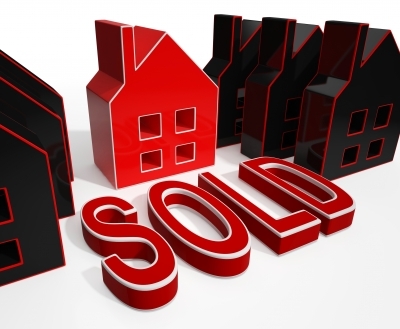 This is great news for the Triangle real estate market! 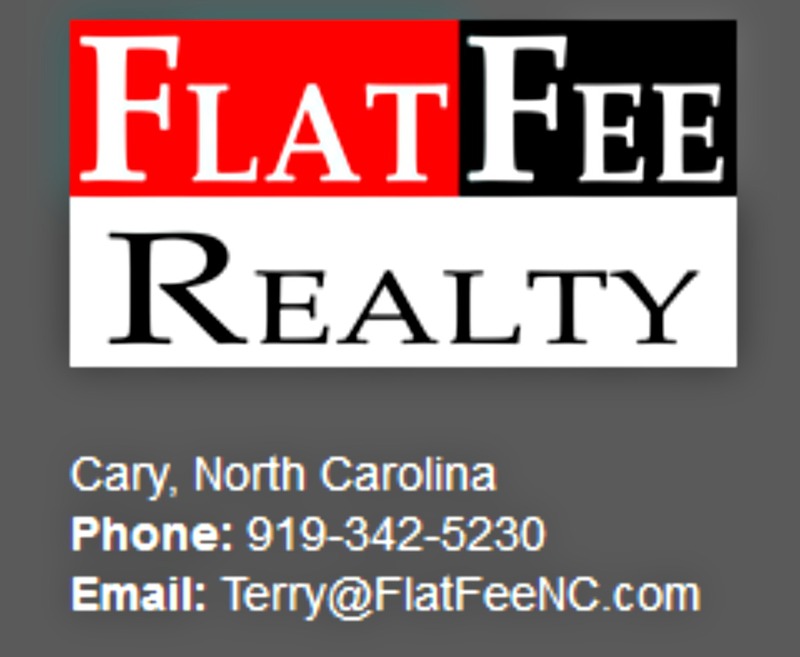 The “coaches” at Flat Fee Realty are available to guide and support every buying and selling need. While the Triangle area has experienced low inventory issues over the past couple of years, shifts in the real estate market most probably could alleviate some of that concern in 2017. As the local real estate experts in the Triangle, our team at Flat Fee Realty suggests talking to one of our agents before deciding if it is indeed the right time to buy or sell a home. 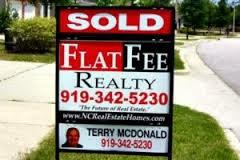 For a free consultation, call our team at Flat Fee Realty today to set up a Triangle real estate appointment today!